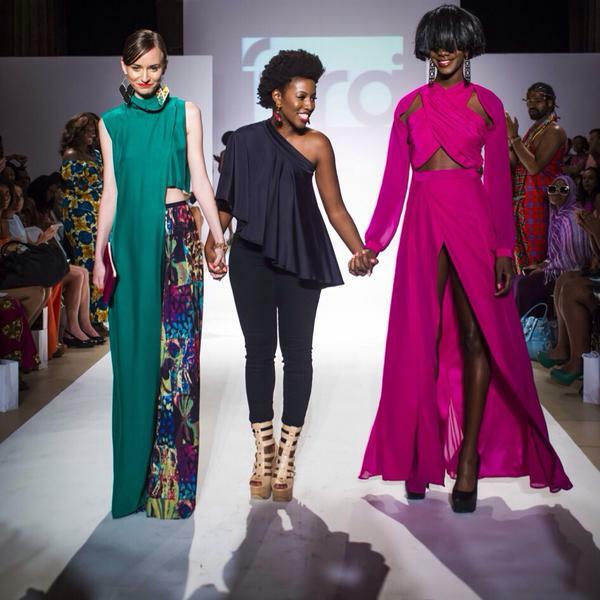 Zimbabwe-New York-based fashion designer, Farai Simoyi is one of the rising stars of the catwalk with her self-titled clothing line. Born in London, raised in Zimbabwe and educated in the United States, she has caught the attention of fashion enthusiasts around the world. She has worked with pop star Beyonce and is currently the senior designer for hip-hop artist Nicki Minaj's fashion collection.